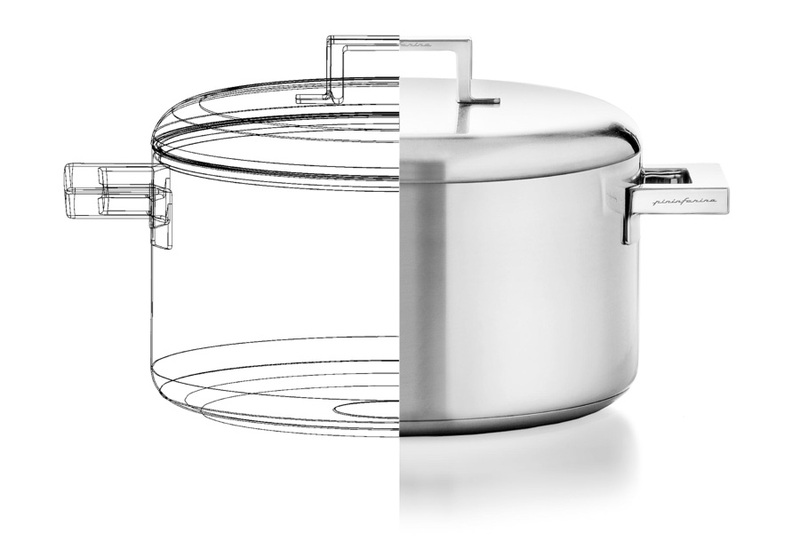 Safe for use with non-sharp metal utensils. 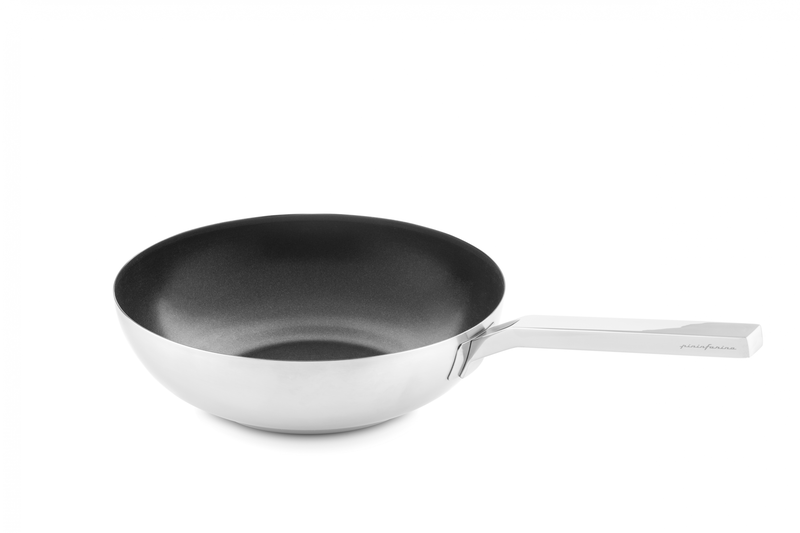 Our fryingpans are absolutely PFOA free. Easy to use, easy to maintain.